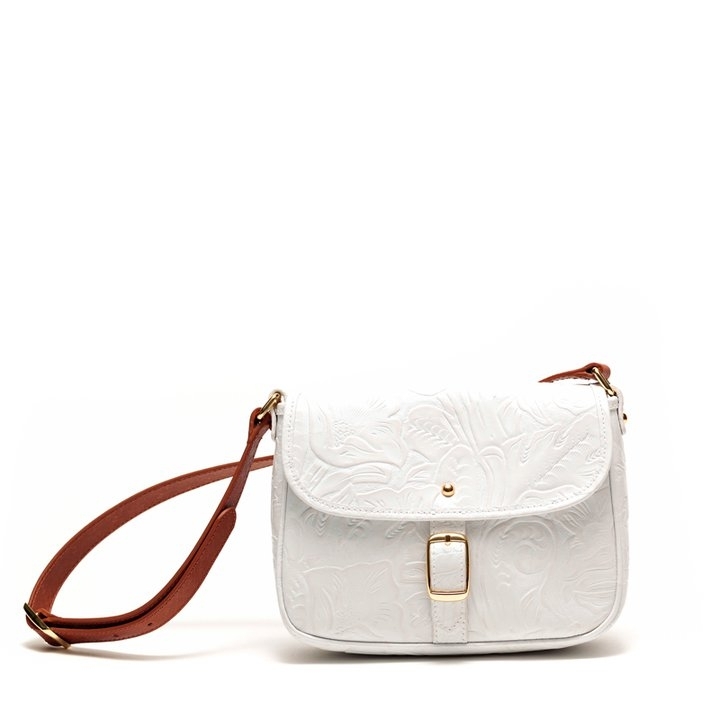 Bimba & Lola Spring 2011 Handbags. 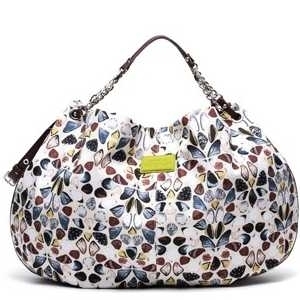 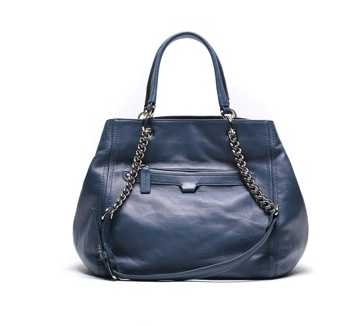 Bimba & Lola spring 2011 handbags are versatile, comfortable and extremely practical. 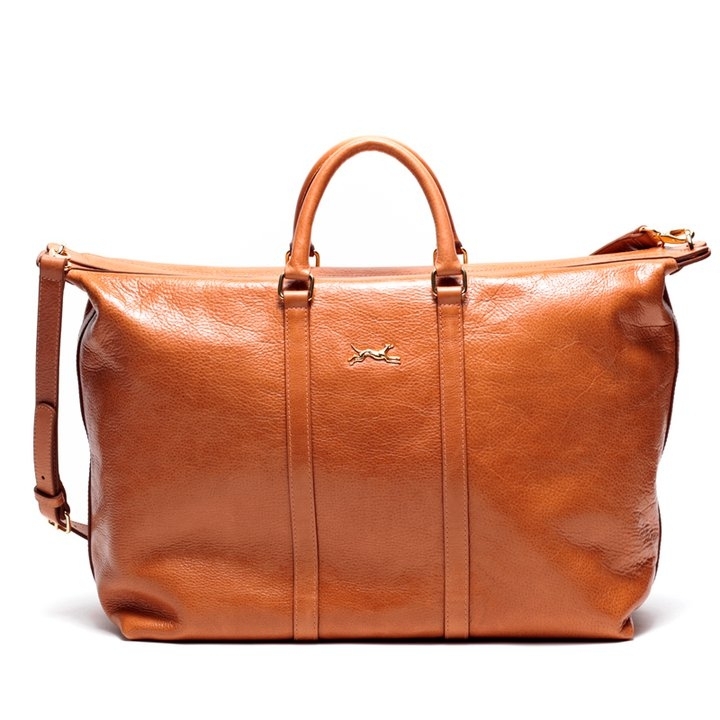 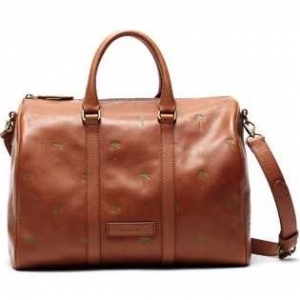 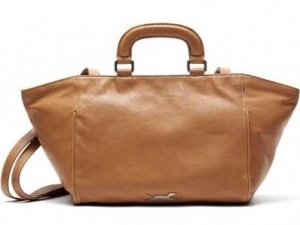 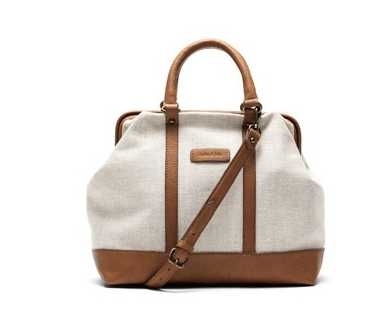 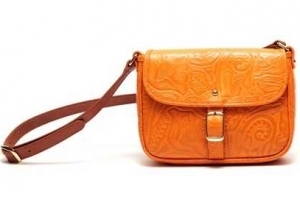 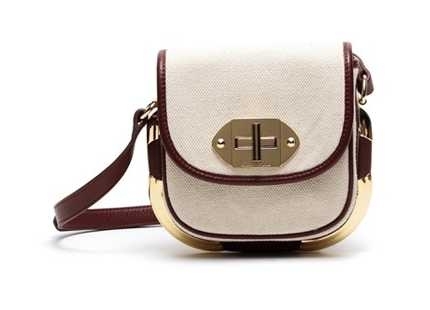 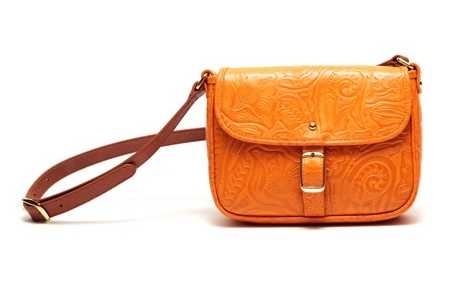 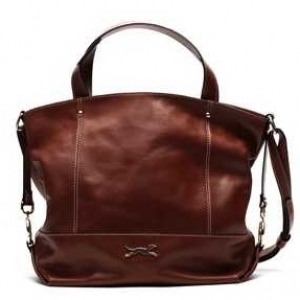 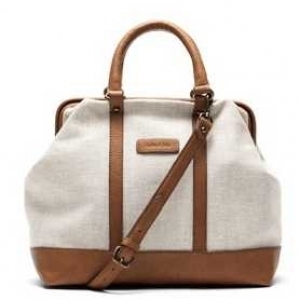 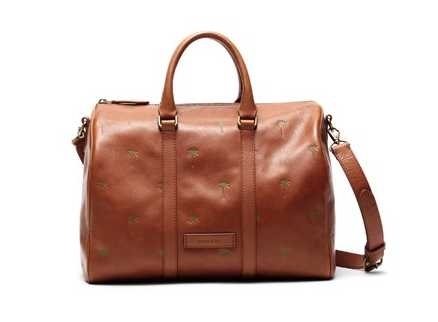 Besides, they come in an adaptable color palette proving that a handbag can be both functional and stylish. 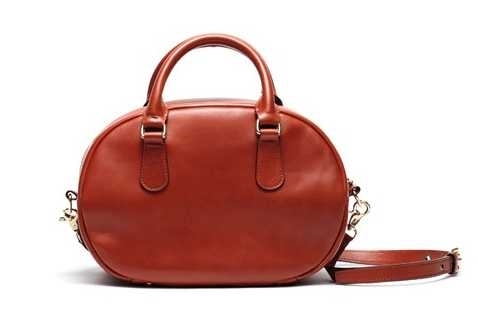 The colorful fashionable handbags and their unique shapes emphasize the idea that a handbag is not just another accessory. 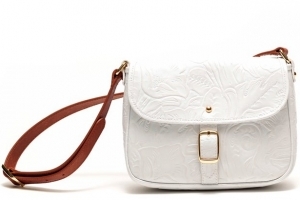 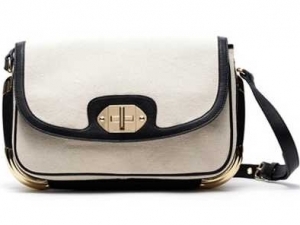 Bimba & Lola comes once again with a gorgeous collection of handbags for spring/summer 2011. 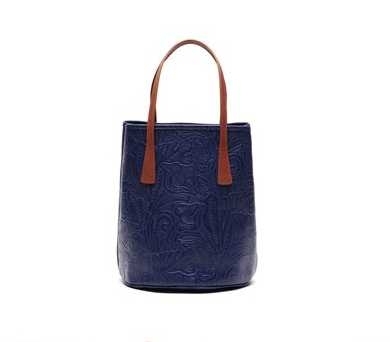 The new line features bigger and smaller styles, tote and office-appropriate handbags, perfect for women who are eager to combine practicality and elegance. 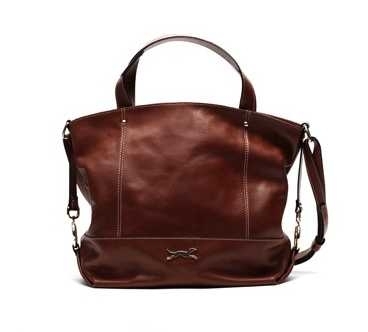 Besides, almost every item has a detachable strap that gives flexibility, making the handbag functional and easy to carry on the shoulder. 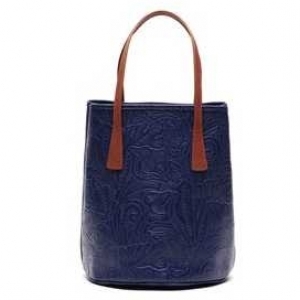 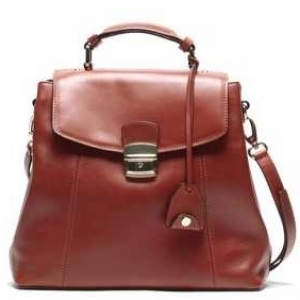 Moreover, handbags with a single or two handles are simple, yet very elegant and smart. 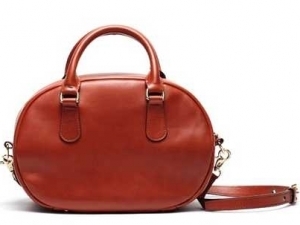 We all know that the color of the handbag is another important element to consider as this would affect your overall aspect. 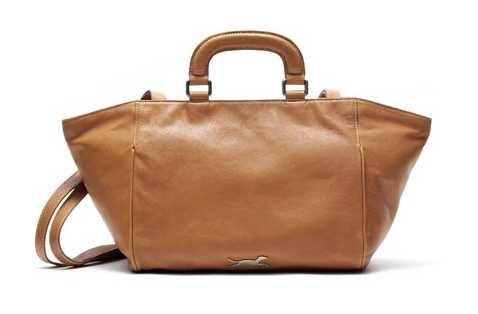 The color palette in the Bimba & Lola collection seems to be attentively studied and ready to meet everyone's needs and requirements. 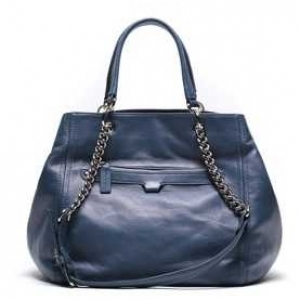 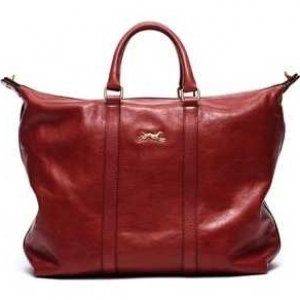 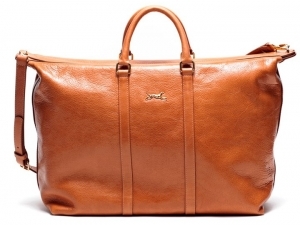 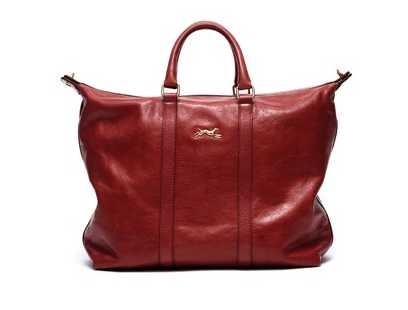 Hence, it is so easy to find one handbag to suit your lifestyle, personality or a specific event you have to attend. 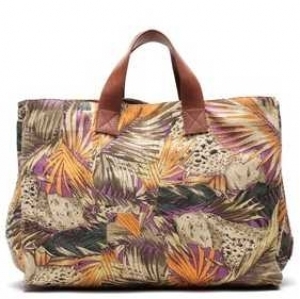 Neutrals, such as white, black, navy blue, camel, or brown, but also bright shades or playful, tropical prints will personalize your style. 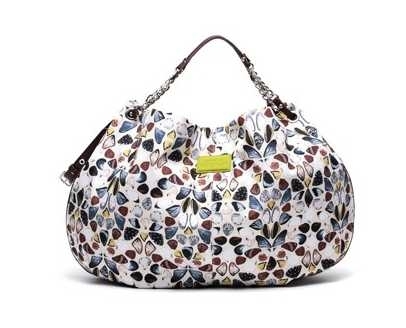 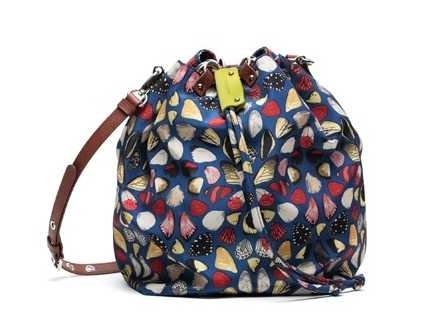 The Bimba & Lola spring 2011 collection also includes some adorable small handbags as an alternative to those large tote bags that can sometimes be a burden. 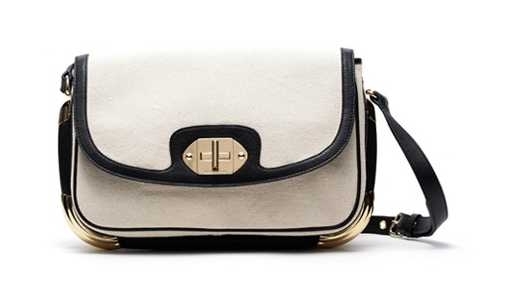 The effortlessly stylish feel of these handbags makes them the perfect choice for a casual, daytime look, while their chic touch transforms them into a great accessory for a formal event or a night out with your friends. 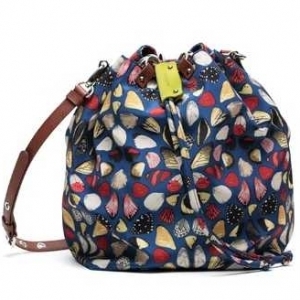 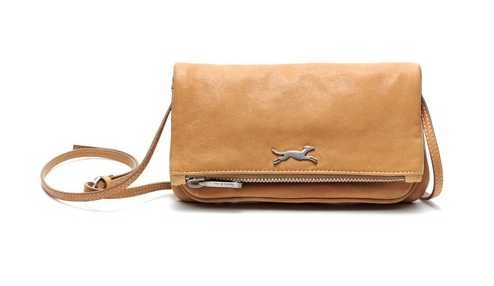 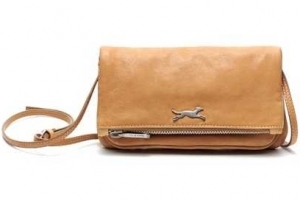 Moreover, if you are the active type, a small handbag is just right for your essentials and it permits you to move freely during hot summer days. 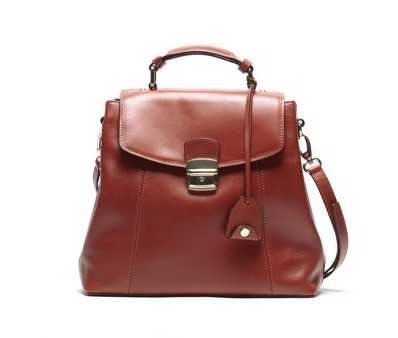 It has been shown that women who carry colorful, playful handbags are perceived as being younger than those who opt for a plain brown bag. 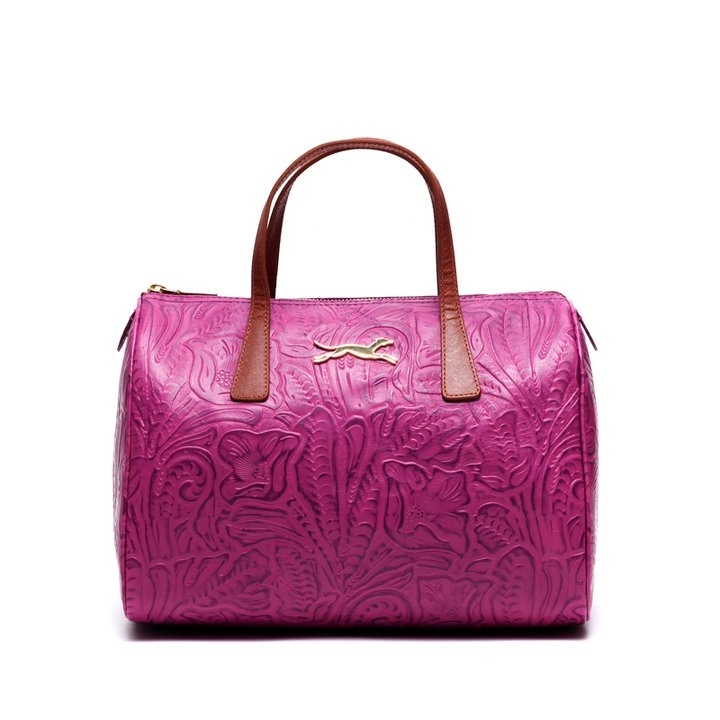 Amidst an array of neutrals, Bimba & Lola also brings brighter, eye-catching shades of fuchsia, green or blue. 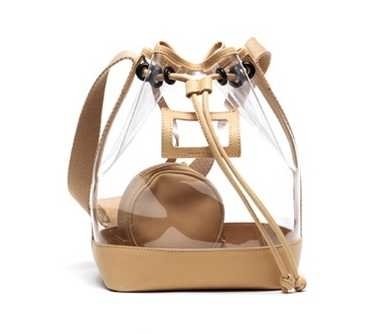 These are daring options, especially if you choose to wear it in shocking contrasts. 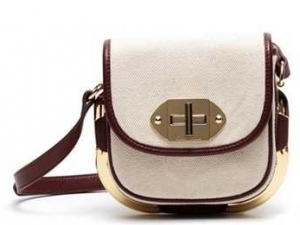 Don't be afraid to try this on-trend and get ready to celebrate the warm season in style. 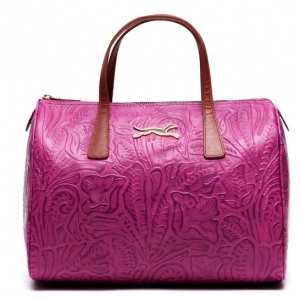 Another way to express your personality using just one accessory is to go for a beautifully printed handbag. 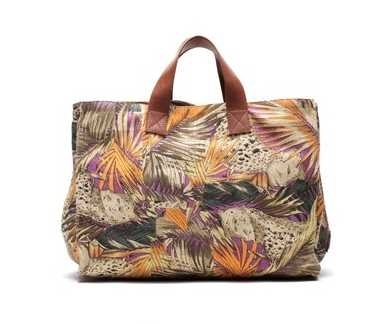 Even though it might look rather edgy, a larger handbag with tropical prints is so cool to tote around. 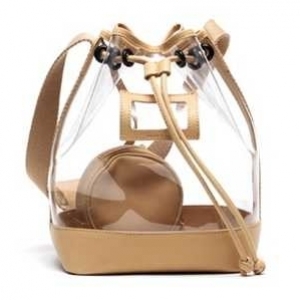 On the other hand, if neutrals, vibrant colors or different prints are not for you, the transparent handbag has an undeniable versatility and a particular visual interest.